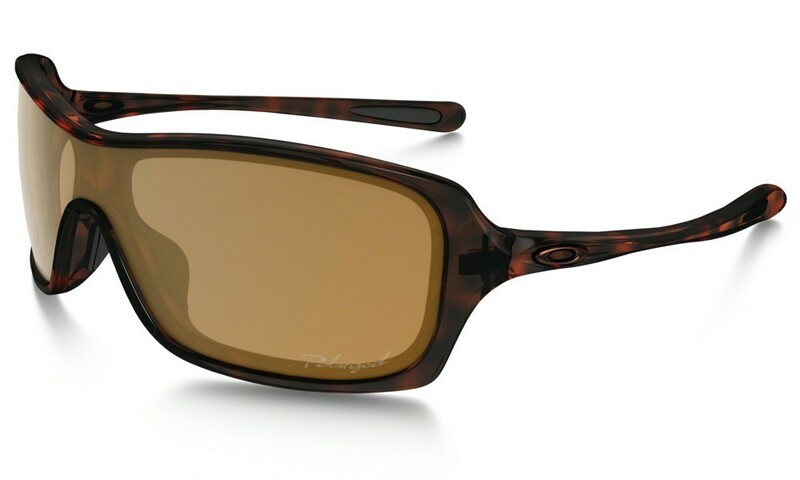 Sport and art fall in love in Oakley Breakup™ : a marriage of high-performance toric shield with fluid, feminine design. 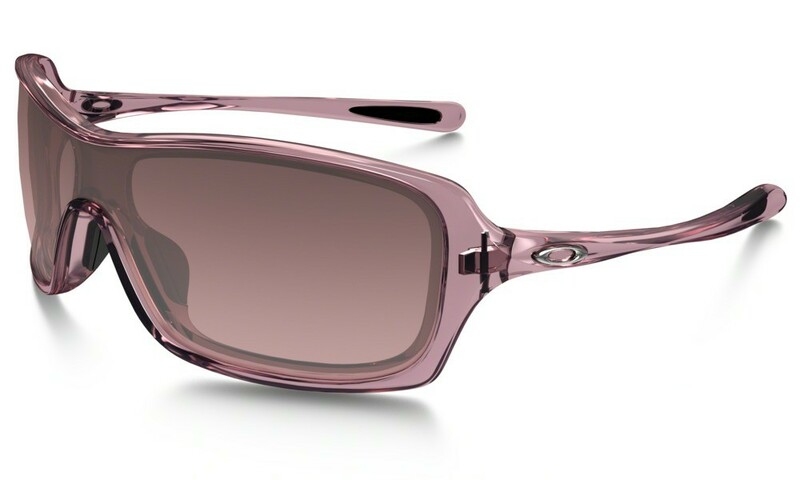 Sculpted from super lightweight O-Matter® , these graceful frames are as beautiful as they are tough. 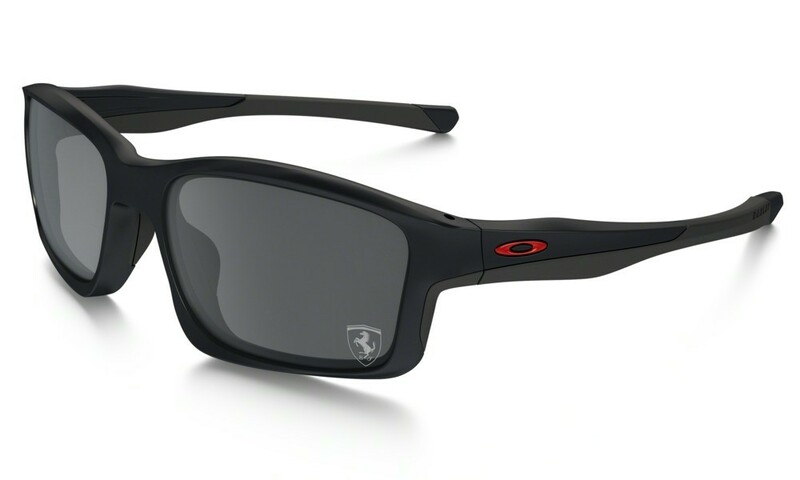 When you need 100% performance but you don’t want to sacrifice an ounce of style, Oakley Breakup is the one.